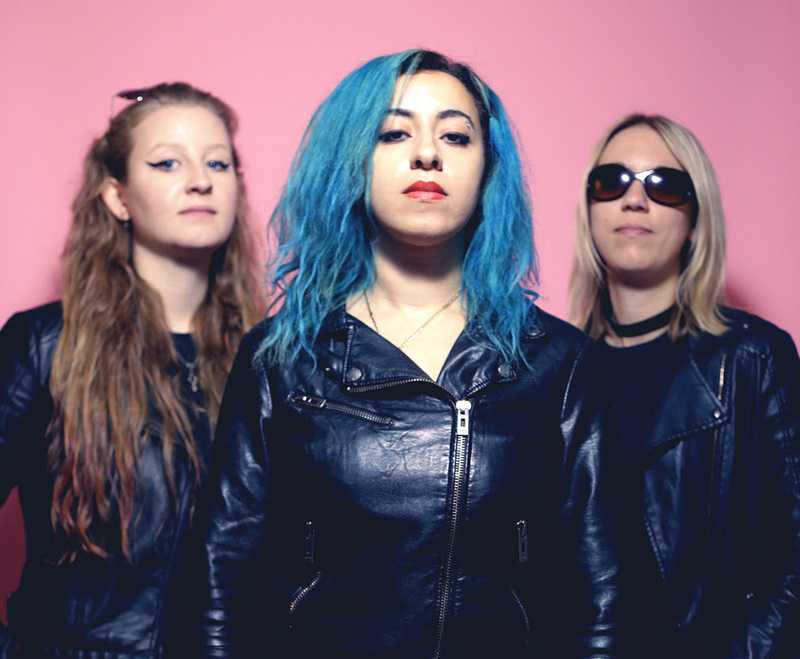 U.K. female alternative rock band, THE KUT, have released a new music video for "Mind Games", the track is taken from their long-awaited debut album "Valley of Thorns", due out on May 4th, 2018 via Cargo Records UK. The album was produced byJames "Lerock" Loughrey ( Skindred / Def Leppard / White Zombie / My Vitriol). The video can be viewed here: https://youtu.be/t5RxiauMXhg.